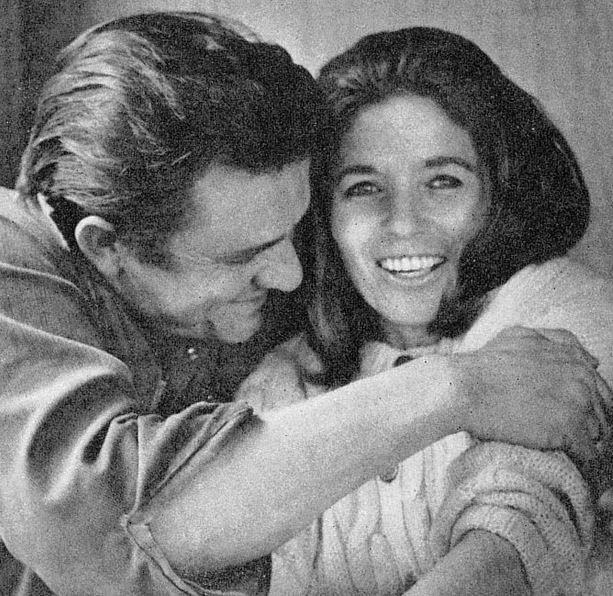 Just in time for Valentines Day, Johnny Cash might serve as inspiration to you to write that romantic love letter to your significant other. 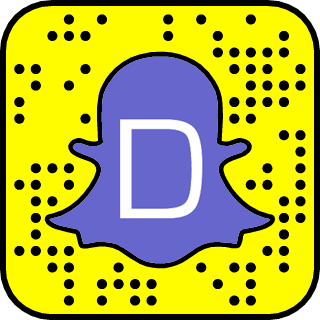 According to U.K.'s Daily Mail, the poll was commissioned by British life insurance company Beagle Street. 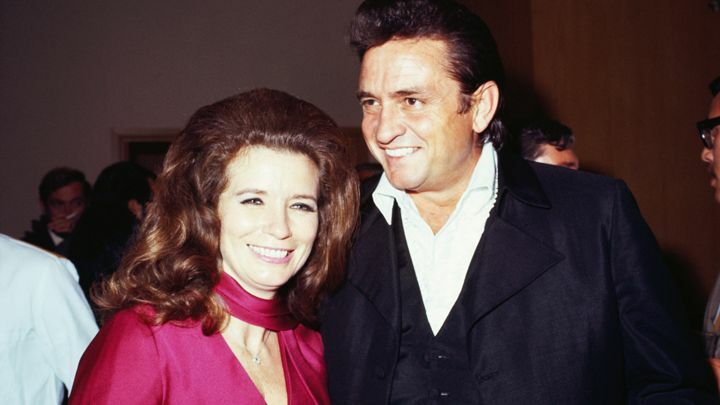 In the Valentine's Day poll, the country music legend Johnny Cash's letter in which he writes to 'the greatest woman I ever met' on his wife June Carter's 65th birthday was regarded as the most moving. 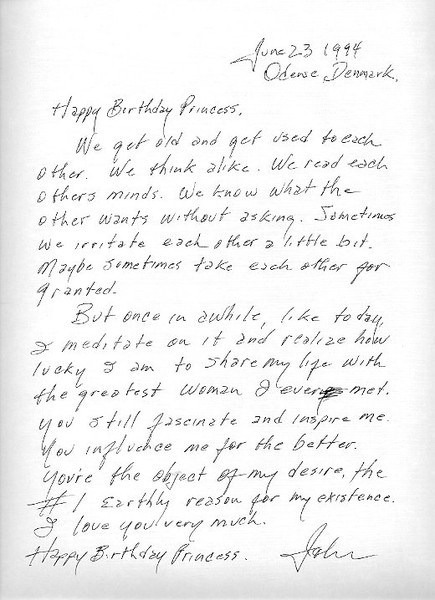 Johnny Cash's 1994 letter from Denmark to his wife is definitely moving. I wish someone would write me a love letter instead of a text message. @Haleyx: I don't think anyone still write love letters... lol. @Haleyx: I would write you... an email? #HappyValentinesDay ... I hope you all have a wonderful date. As for me, I'm still waiting for my Edward. Going on a date tomorrow with a guy I met in college, wish me luck! I'm so nervous!